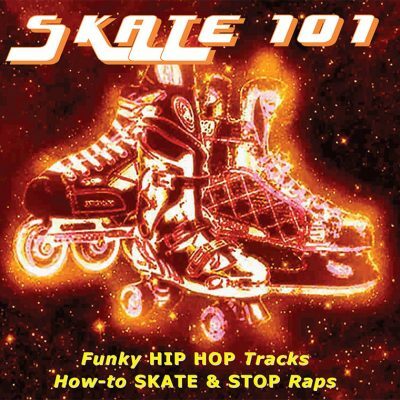 View cart “Skate 101 ALBUM” has been added to your cart. 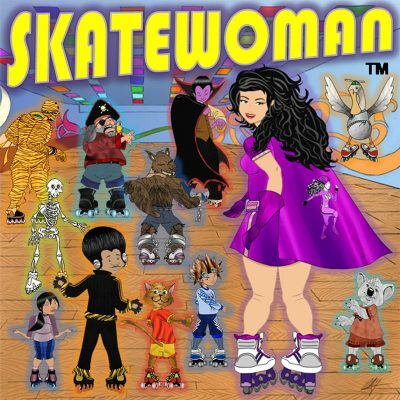 Skate Woman Teaches You How To Skate! 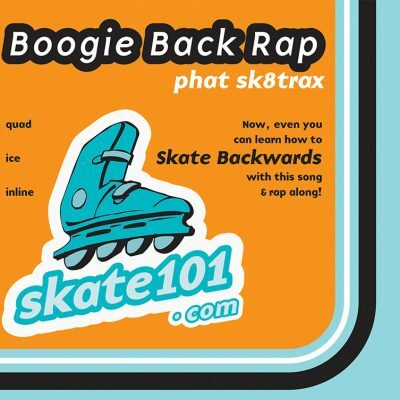 Sing along skate music & learn to skate automatically, with step by step instructional songs. They’re easy-to-follow, understand & remember. 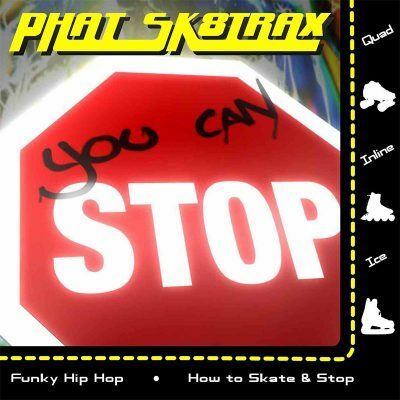 Our critically acclaimed skating music is so funky, it will move and groove you on and off skates. If you like Prince, Beyonce, Bruno Mars, Black Eyed Peas, James Brown, Blondie, Sugarhill Gang, Parliament Funkadelic, George Clinton, Bootsy Collins or any other funky dance jam bands, you’ll dig all these sing along songs. Listen on iTunes, Amazon, CDBaby, Spotify and other music sites. Play at your party, skating rink or other venue. All songs are registered with ASCAP, so commercial use is encouraged!